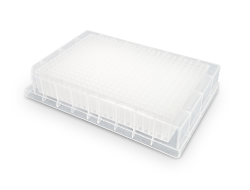 • A unique collection of 94 small molecule inhibitors used for MAPK signaling research. • Targets MEK,Raf,p38 MAPK,JNK,ERK, etc. 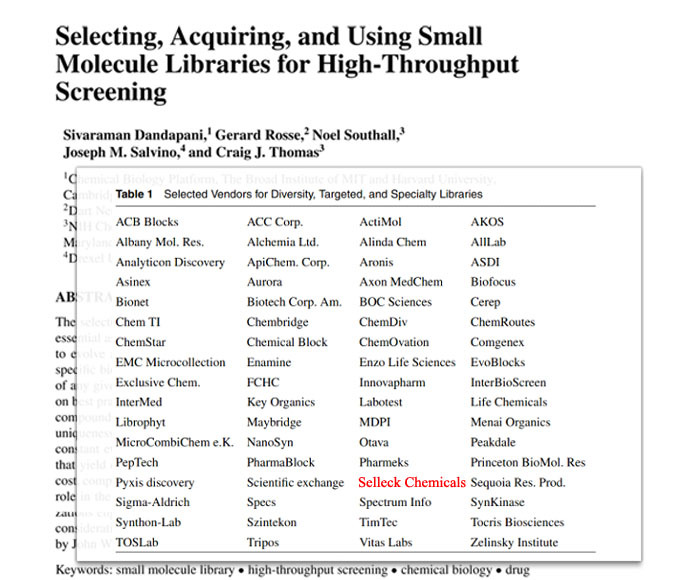 A unique collection of 2102 FDA approved drugs for high throughput screening (HTS) and high content screening (HCS). A unique collection of 215 small molecules with autophagy-inducing or autophagy-inhibiting activity. A unique collection of 2368 drugs that are marketed around the world or that have passed phase 1 clinical trials for high throughput screening (HTS) and high content screening (HCS).